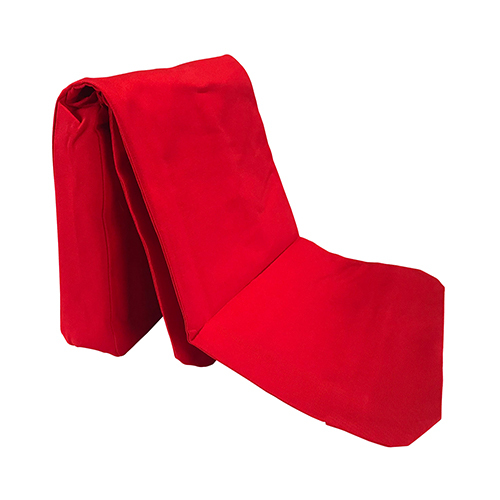 Your BackJack chairs will look new again with a replacement cover. 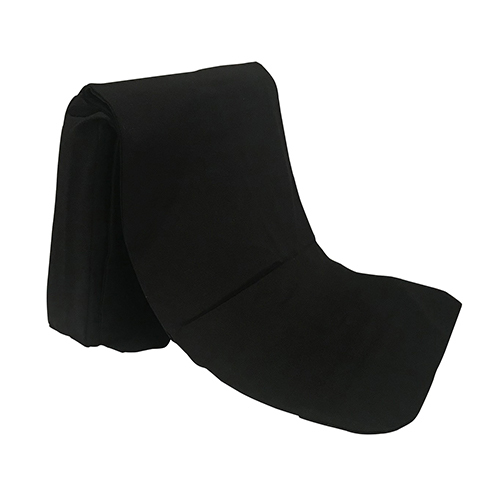 All replacement covers include the padded seat cushion. Spot-clean only. 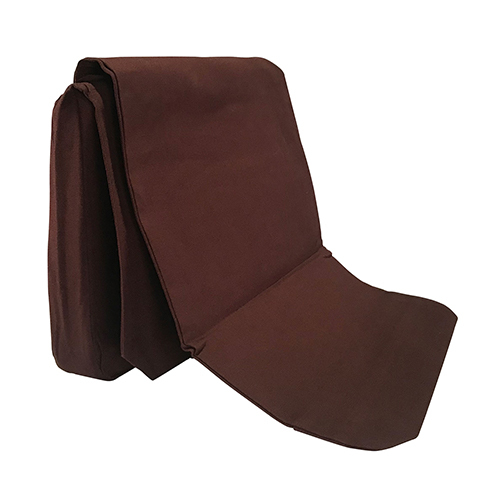 Covers are available in black, burgundy, forest green, navy blue, sand, red, purple, and royal blue. The material is 100%cotton duck and is not washable. 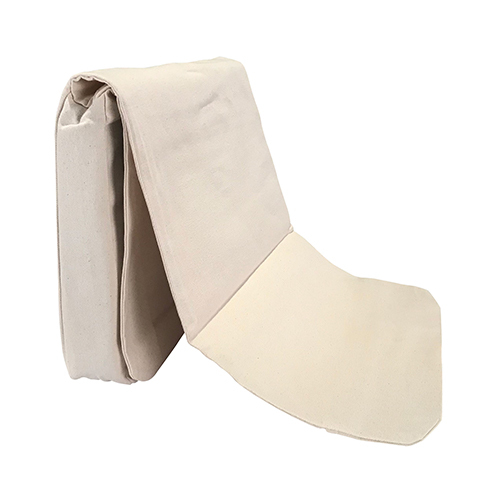 Will fit XL size 16-1/2" x 23" BackJacks.